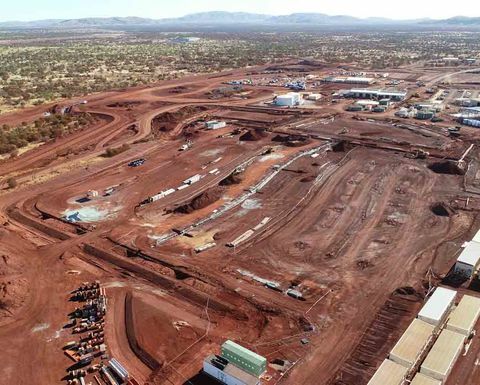 The supplier said the deal, under which it will design, supply, construct and commission the stockyard machines, will give the large mine a 20,000t/h capacity. 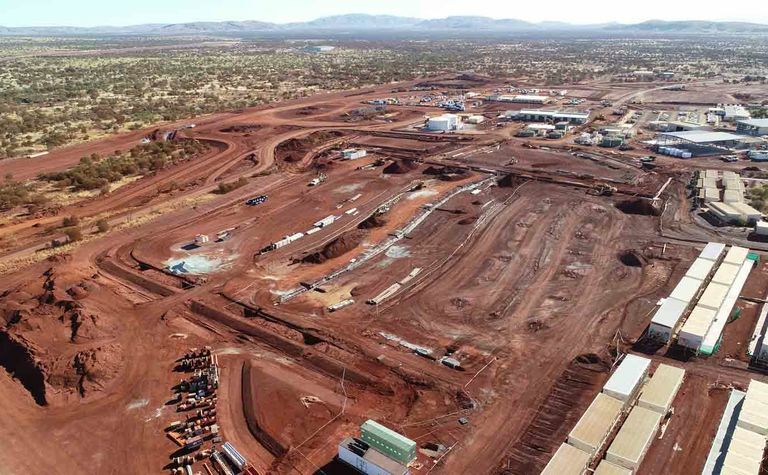 The pair of stackers will deliver to the stockyards for loading, and the reclaimer will load the iron ore to trains bound for the Port Hedland export facility. 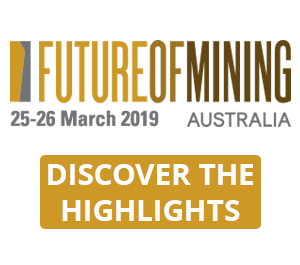 South Flank, which is being developed by BHP's Western Australian Iron Ore arm, is targeting first ore extraction in 2021 and is expected to generate about 80Mt/y of output. At that rate, it will fully replace production from the miner's existing Yandi mine, which is almost mined out. 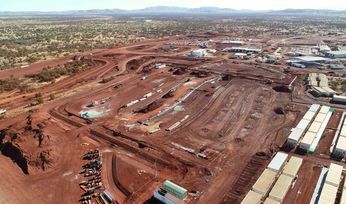 "South Flank will be one of the largest iron ore operations worldwide," thyssenkrupp Mining Technologies CEO Torsten Gerlach said. 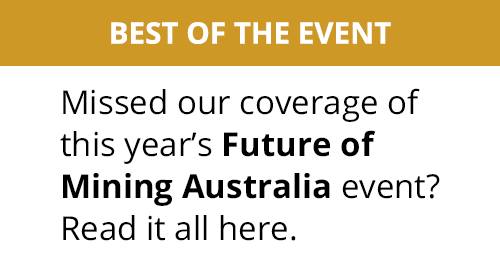 "Our strong partnership with BHP extends globally, but the Pilbara region is a core area where we have provided material handling solutions for decades." 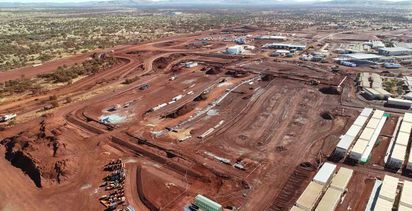 The supplier said the design of the machines incorporates the latest Australian design standard requirements and technology improvements centered on safe construction, operation and maintenance activities. South Flank has an expected mine life exceeding 25 years.